Entertainment: Japanese Drum Performance. The sound of the Japanese drums will shake your hearts and energize the atmosphere at the reception. Enjoy a powerful and alluring drum performance. 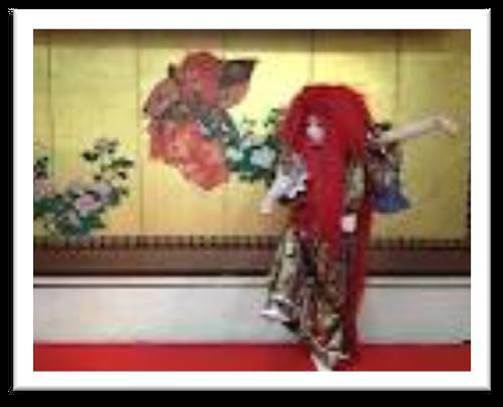 Entertainment: Creative Japanese Dance. 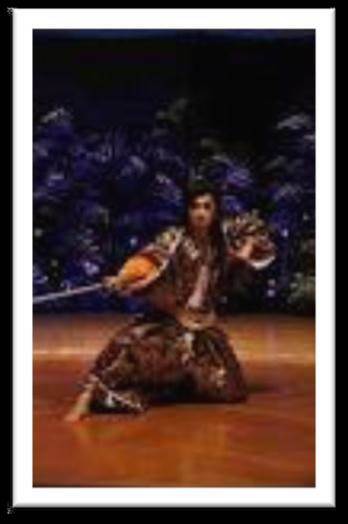 UKON performs traditional dance with swords, and SAKON is a dance performer of the new generation. 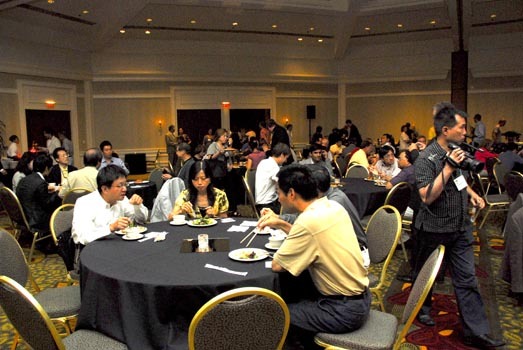 *The one-day registration fee and the student fee do not include the Sunday, Monday, and Tuesday evening social events. Tickets for these events may be purchased at the registration desk.